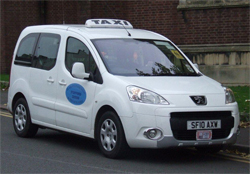 Westside Taxis operates a number of types of vehicle, from four seat saloon cars and estates, to a sixteen seat minibus. The majority of the vehicles on our fleet are cars which seat four passengers, and are available in saloon and estate configurations. 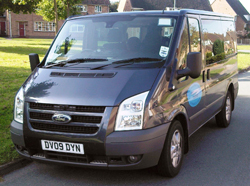 We also have a number of six seat people carriers and eight seat minibuses available, along with a sixteen seat minibus. Wheelchair accessible vehicles are available but must be reserved in advance.